Let’s face it: Few things are as fun as racing to put together the clues before your favorite intrepid detective solves the case. We think these books make worthy follow-ups (or lead ups!) to the adventures of Nancy Drew and the Hardy Boys. 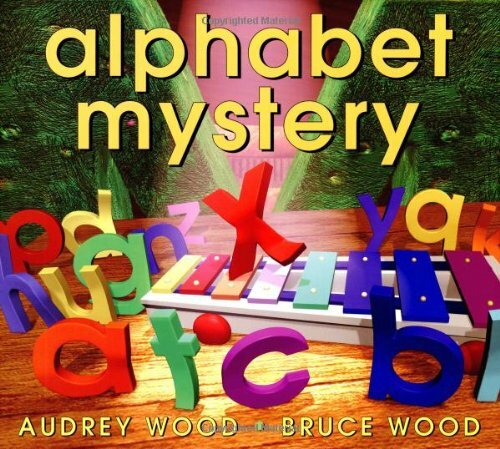 In Alphabet Mystery by Audrey Wood, the lowercase letters must team up to find little x, who’s gone missing just before his mom’s big birthday bash. 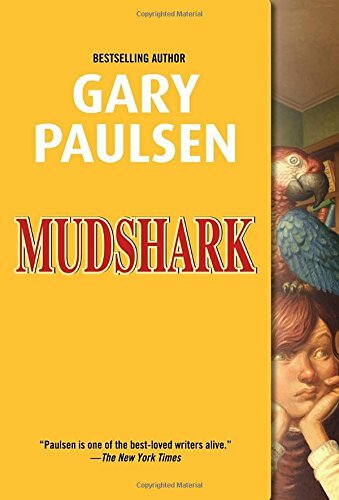 Mudshark by Gary Paulsen introduces Mudshark, a kid whose reputation as a great problem solver is challenged by a case of disappearing erasers at his school. Sammy Keys and the Hotel Thief by Wendelin Van Draanen kicks off a mystery series about a 12-year-old detective who finds trouble wherever she goes. 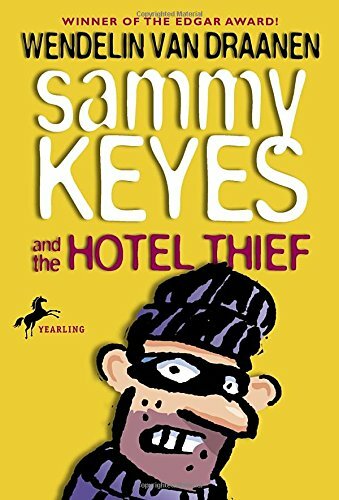 In this book, Sammy spies a thief in action. Unfortunately, the thief sees her, too. 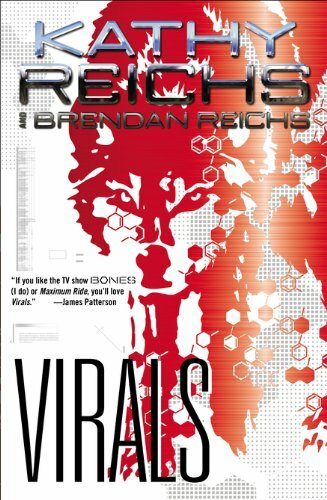 Virals by Kathy Reichs starts another series, when sci-phile teens led by Tory Brennan rescue a dog from a medical testing facility, kicking off a chain of events that will put them hot on the trail of a not-so-cold case and launch a surprising new phase of their lives. 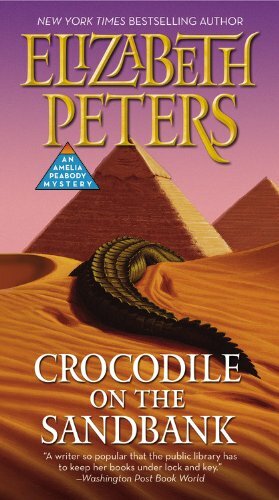 The Crocodile on the Sandbank by Elizabeth Peters is the first book in the delightful Amelia Peabody mysteries, in which an eternally curious 19th-century spinster decides to take her inheritance to Egypt, where she falls in love with Egyptology and becomes caught up in an old-fashioned whodunnit.